Figrehand Cards is one of the best online sports card stores in the world. Known for our unique selection of mixers, wide variety of break types, low prices, and quick shipping. 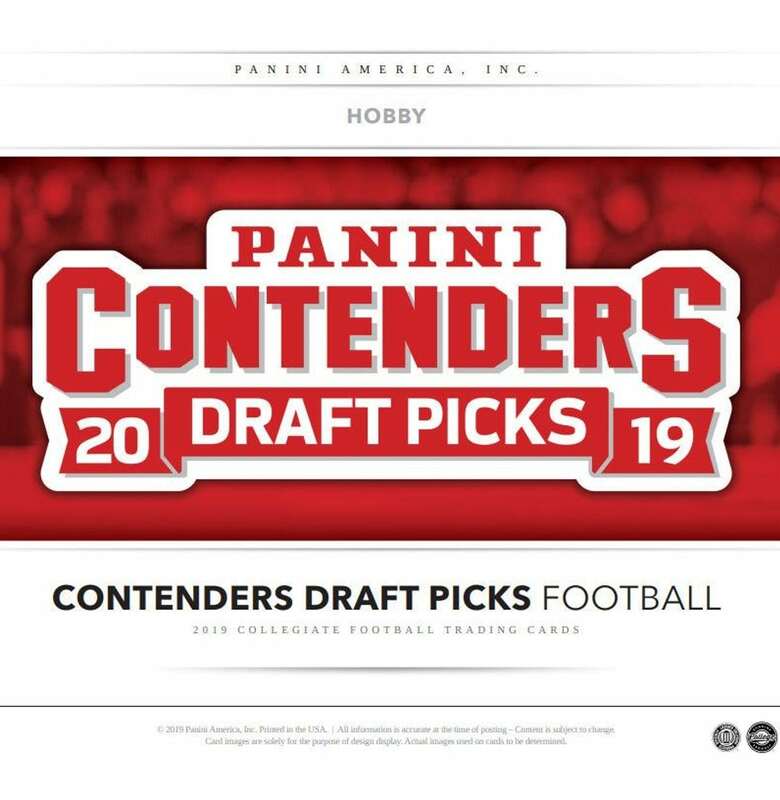 Our online store is fully dedicated to sharing the love for amazing cards and the hottest breaks. From the hundreds and thousands of cards that are being released every year, people rely on Firehand Cards to break the finest and most relevant ones out there. We curate very specific categories including baseball, basketball, football, hockey, multi-sport, entertainment, and more. We are avid card collectors, just like you, so you can trust that we approach our breaks with collectors in mind. Our goal is to give our customers the best pricing and an unparalleled online sports card experience. 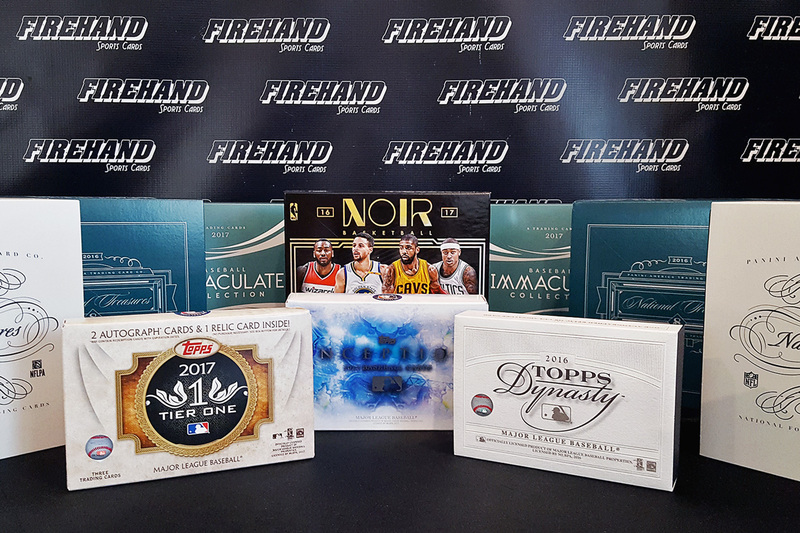 Awesome live shows since 2008, combined with the largest group of collectors, has made Firehand Cards one of the best online sports card stores in the world. We are avid collectors ourselves, so you can trust that we approach our breaks with you in mind first.